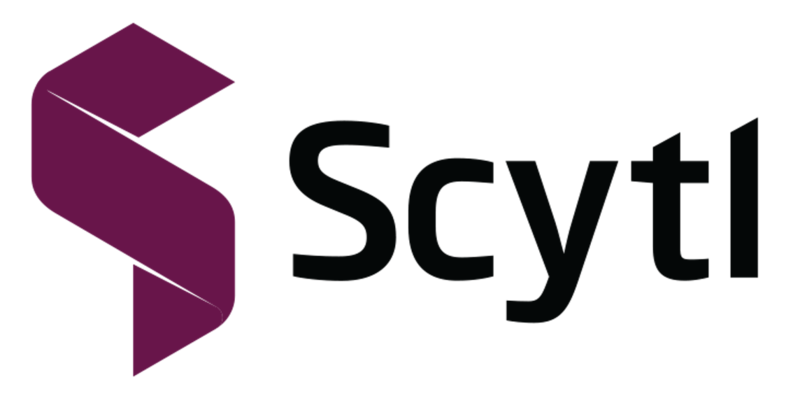 Scytl is the worldwide leader in secure electronic voting, election management and election modernization solutions. In 2013 IRIS and Scytl have helped innovate the elections in Ecuador and Honduras. Scytl’s services and solutions ensure transparent, secure, accessible and auditable elections. Partnering with IRIS, Scytl can further automate election processes to ensure the results are quickly available. The manual processing of delivery notes still means a high administrative and time expenditure for many logistics companies. 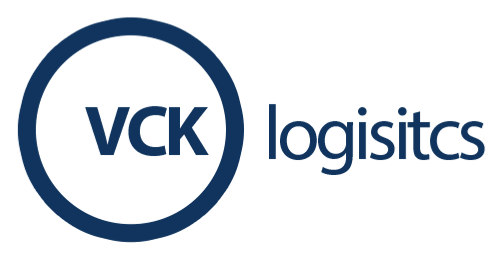 For the Düsseldorf-based VCK Logistics SCS Projects GmbH, Canon has implemented a digital workflow for delivery notes, based on IRISXtract™. This workflow relieves employees of paper work, improves the process quality, and represents a significant step towards a completely automated process.